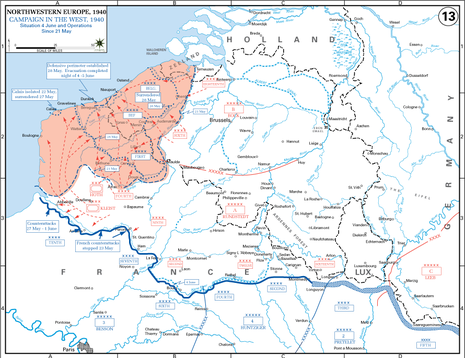 On the morning of 20 May, Maurice Gamelin ordered the armies trapped in Belgium and northern France to fight their way south and link up with French forces that would be pushing northward from the Somme river. 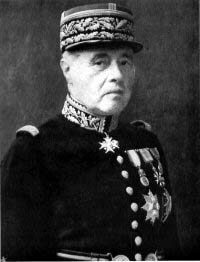 However on the evening of 19 May, French Prime Minister Paul Reynaud had dismissed Gamelin for his failure to contain the German offensive, and replaced him with Maxime Weygand. Weygand immediately cancelled Gamelin's order, as he wished to confer with the other Allied commanders in Belgium before deciding what to do. This resulted in three wasted days before Weygand issued the same orders that Gamelin had issued on 19 May. The plan was nevertheless referred to as the Weygand Plan. 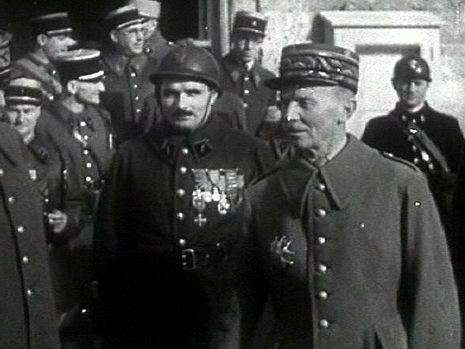 Although Weygand was now seventy-three years old, prime minister Paul Reynaud appointed him as Allied commander in chief on 17th May 1940. He devised what became known as the Weygand Plan. 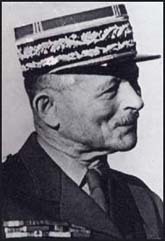 This involved General Gaston Billotte and the 1st French Army Group attacking the German Army at Cambrai while General John Gort and the British Expeditionary Force (BEF)attempted to link up around Bapaume.